This tour runs from April to October inclusive. Note: a two day version is available all year round. This tour is £1,080 for 2 people or £1,275 for up to six people. Prices quoted are for your tour guides and vehicle and are not per person. Accommodation, admission fees and lunches are not included. This private tour can be booked alongside any of our other one day tours. and take a journey back through time to explore your own Past Lives too. Past life regression is explained further below. 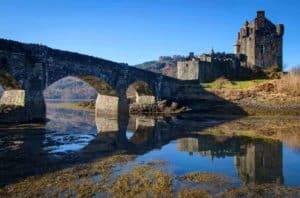 If you feel a deep connection with Scotland, then this tour is for you. We will collect you from your Inverness hotel or B&B at 9.00am each morning and return you there by 5.30pm. 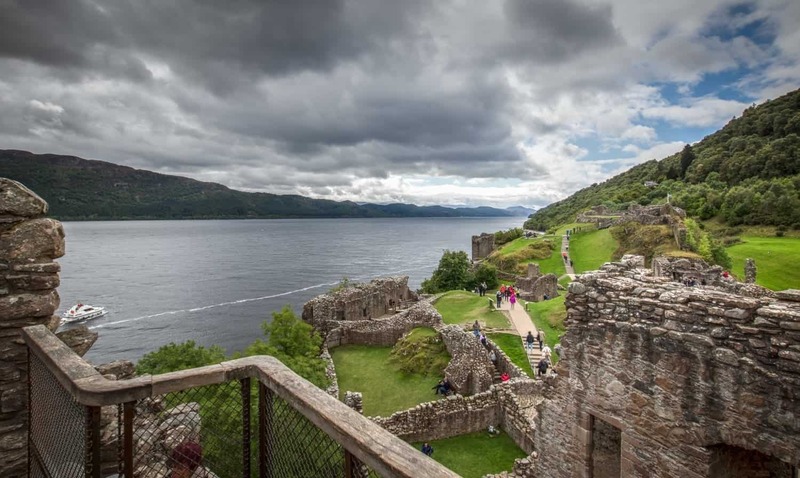 Urquhart Castle, on the banks of Loch Ness – The last of the government troops garrisoned here during the Jacobite Risings and blew up the castle when they departed. Urquhart’s iconic ruins remain, offering glimpses into medieval times. Walk down to the shores of Loch Ness and look for the ‘Water Horse’ which entranced Claire. Wardlaw Mausoleum – reputed to be the final resting place of Simon ‘The Fox’ Fraser, the 11th Lord Lovat who is Jamie Fraser’s grandfather in Outlander. We will visit the underground crypt that was said to contain his headless body, smuggled here after his execution at the Tower of London. The Mausoleum was built as a burial place and shrine to the Frasers of Lovat. Beauly Priory, where Claire met Maisri, the Lovat’s Seer, and where she used to spend time wandering alone. 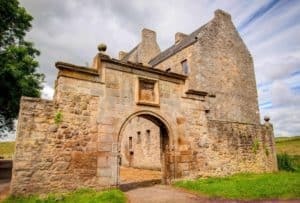 The real Lallybroch (not the filming location), this Jacobite mansion was built in 1637 and belonged to the youngest Son of the Chief of the Clan Mackenzie in the 17th/18th Century. If Lallybroch existed, this beautiful mansion would be it. 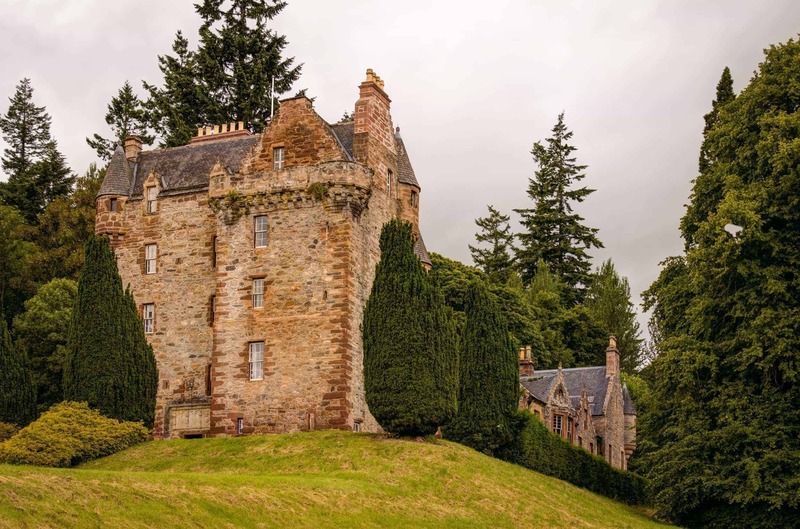 Castle Leod, Seat of the Clan Mackenzie – this beautiful castle is steeped in history and has been home to the Chief of the Clan Mackenzie and his family for the last 500 years. This is the real Castle Leoch (not the filming location). Inverness, as it was in 1745 – step back in time as we take you on a historic walking tour through the streets of Inverness to visit the buildings that were standing during the mid-18th century. This includes an ancient church where Jacobite prisoners were executed after the battle. You’ll also see where the fountain (outside Mrs Bairds) stood in Inverness until 1953. 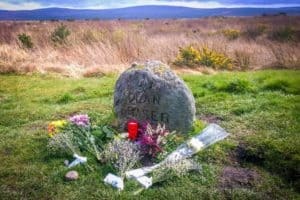 Culloden Battlefield – where the last pitched battle was fought on British soil. See the gravestone for the Frasers who tragically fell on 16 April 1746 along with many other Clansmen. Past Life Regression – the regression will be held in a quiet location and although it’s included in your tour, it’s also optional, so it’s at your discretion whether you’d like to experience it or not. There are many who feel a deep connection to particular places, yet are unable to explain why. They find that exploring their past lives answers many questions for them. For information on what Past Life Regression is click here. 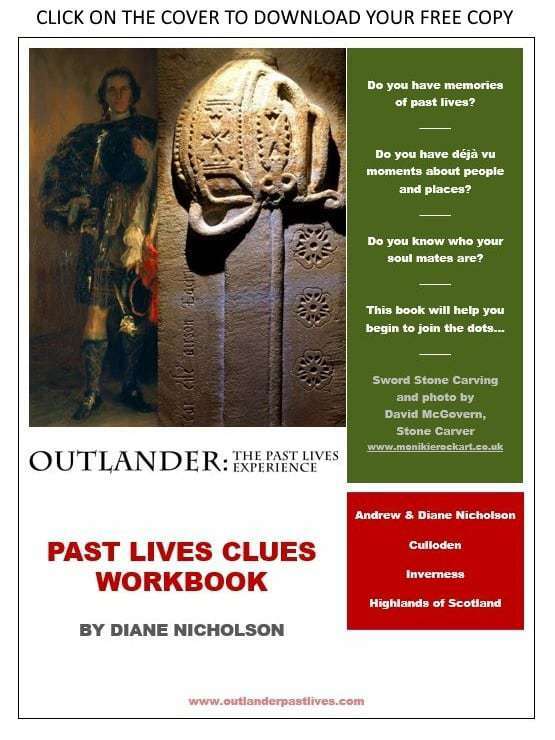 You are welcome to download our free Past Lives Clues Workbook, which may help you begin to join the dots. Jacobite Weapons Demonstration: See how the weapons were used in battle and handle them yourself – the Targe, Lochaber Axe, Basket Hilt Broadsword, Flintlock Musket, Flintlock Pistol, Powder Horn, Dirk and the Sgian Dubh. Culloden House – Bonnie Prince Charlie used Culloden House as his lodging and HQ prior to the fateful battle on Culloden Moor. As such, Culloden House featured heavily in Outlander towards the end of series and book two. Afternoon Tea at Culloden House– you may wish to enjoy an indulgent Afternoon Tea in the magnificent Adam’s Drawing Room; a feast of cakes, pudding, scones and sandwiches (price not included in your tour). If you’d like us to reserve this for you as part of your Outlander Experience, please let us know. The Standing Stones and prehistoric burial cairns were built 4000 years ago and include the famous ‘split stone’. It’s these stones near Culloden Battlefield, where the sounds of battle would have been heard on that fateful day when Jamie and Claire said goodbye. Mackenzie Township (filming location) is the beautiful 18th century village used in the episode ‘Rent’. Ruthven Barracks (historic location) – following the Jacobite defeat at Culloden, those men who were lucky enough to escape went to Ruthven where they awaited word from Bonnie Prince Charlie. It is estimated some 2-3,000 men were at Ruthven Barracks when a note was received from the Prince stating ‘Let every man seek his own safety in the best way he can.’ The Jacobites dispersed and the Jacobite cause was all but abandoned. The departing men torched the barracks and the building has remained a ruin ever since. Though not a filming location, this is most definitely worth a visit. After standing on Craigh na Dun’s magical hilltop, we’ll take you back to Inverness through the stunningly beautiful Cairngorm National Park. 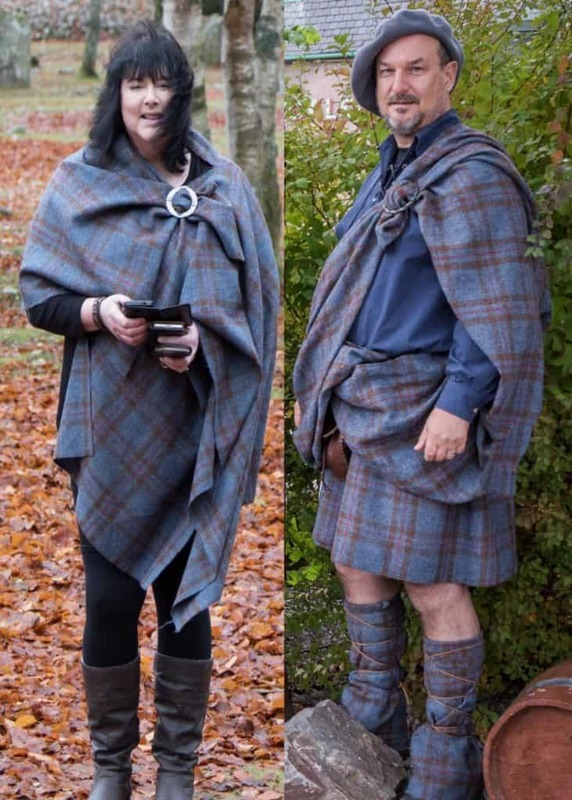 Your Tour Guide wears the full Jacobite Kilt: Called a féileadh-mór, this is the style of kilt worn by the Jacobites during the 1745 uprising, and by Jamie in Outlander. Professional Photographs of your Tour: Throughout the tour we will take professional quality photographs of you in each location (only with your permission of course), and we will e-mail you a complete photographic record of your Outlander experience within two weeks. Here is a link to photos of recent Outlander clients who have kindly given us permission to share them. We also offer a Celtic Handfasting Ceremony to couples who wish to renew their wedding vows whilst on tour with us. Click here for our photographic gallery of the Outlander Experience. Two Tour Guides throughout, one in the 1745 Jacobite Kilt attire. Collection from your hotel or B&B each morning, and return there by 6.00pm. 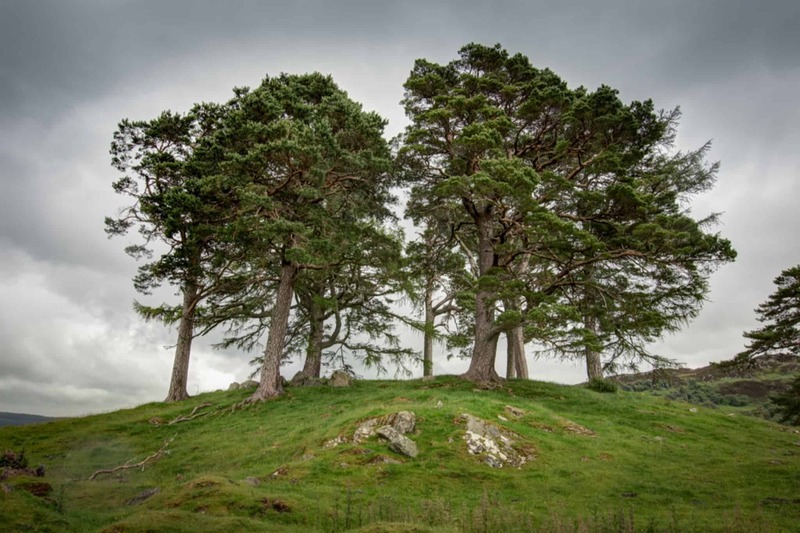 Professional photographic record of your complete Outlander Tour. If you wish to experience Past Life Regression, this is included and we will provide a safe environment for your session to take place. Overnight accommodation, lunch and admission fees are not included. Your travel to Inverness is not included. There are low cost direct flights from many UK and overseas airports to our airports in Edinburgh, Glasgow, Inverness and Aberdeen and the international hubs at Amsterdam Schiphol, London and Manchester. There is also an excellent train and bus service direct from many UK locations, including Edinburgh, Glasgow, Aberdeen and London. Meals are not included in your tour. We provide a large flask of hot water, along with coffee and a selection of teas in the car as light refreshments. We also provide a large cool bag and cold bottled water. As your Tour Guides, we will bring our own food and refreshments, leaving you free to decide whether you’d like to enjoy a sit-down lunch at one of the locations, or whether you’d like us to take you to a supermarket to purchase a packed lunch to eat later in the day. We will store your packed lunch in the large cool bag until required. You can let us know when we collect you each morning which lunch option you’d prefer for that day, and we will be only too happy to accommodate you. 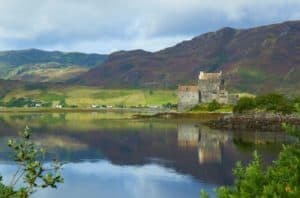 The VisitScotland website contains a superb listing of local accommodation, which you can access here. 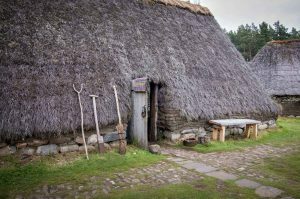 You book and pay for your private Outlander Tour from Inverness using the booking widget below. If you would prefer to pay a 20% deposit, then please send us an enquiry via the form on our Contact Us page. Sorry, our online booking system does not currently support the choice of either deposit or full payment – we are working to provide this option in the future. In this case, the remainder of your payment will be due 60 days prior to your touring dates. Similarly, if you prefer to pay by bank transfer, please contact us and we will forward our bank details on to you. in the calendar below before booking this tour. The assumption is that the tour will run on consecutive days. If you do not want consecutive days, then please contact us before booking this tour. Please note that we also offer bespoke Highland tours with digital photography mentoring as an option too. To tailor your own unique Highland Tour, please visit our other website: Highland Personal Development Photography Tours.